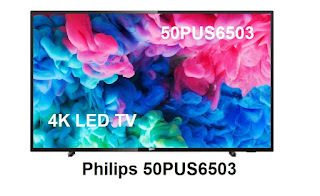 Philips 50PUS6503 is a 50 Inch Philips Ultra HD Smart TV which impresses with slim and modern design. Pixel Plus Ultra HD picture engine with Natural Motion giving 900 PPI for colorful, crisp images and smooth motion. Smart TV and a new generation Quad Core processor speeding up all apps. Freeview Play, Netflix UHD/HDR, Youtube UHD/HDR, Miracast, Internet browser. Well, considering the fact that Argos are offering the for the price of £400 this week, I believe it is a good deal but a bit too expensive. 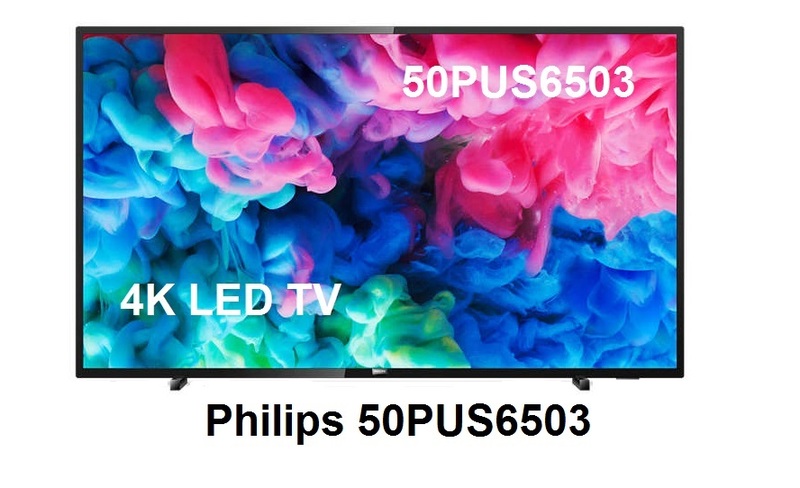 There are definitely cheaper offers for a 50 inch 4k LED TV out there.